standard-title Atlanta Laser Skin Resurfacing Gallery Atlanta Laser Skin Resurfacing Gallery; See the results from Georgia plastic surgeon Dr. Crispin . Serving Atlanta and Marietta, Georgia. Atlanta Laser Skin Resurfacing Gallery; See the results from Georgia plastic surgeon Dr. Crispin . Serving Atlanta and Marietta, Georgia. Laser skin resurfacing surgery is a brilliant way to do away with acne scars, age spots, wrinkles and blotches. As the name suggests, the skin that ‘resurfaces’ after the surgery is much suppler and younger looking. It is easy to claim that a skin resurfacing surgery can remove skin imperfections and remove pigmentation from the skin, but harder to believe so, especially if you’re in the ‘still making up my mind’ stage. During this planning stage before and after skin resurfacing photographs can guide you through the process. 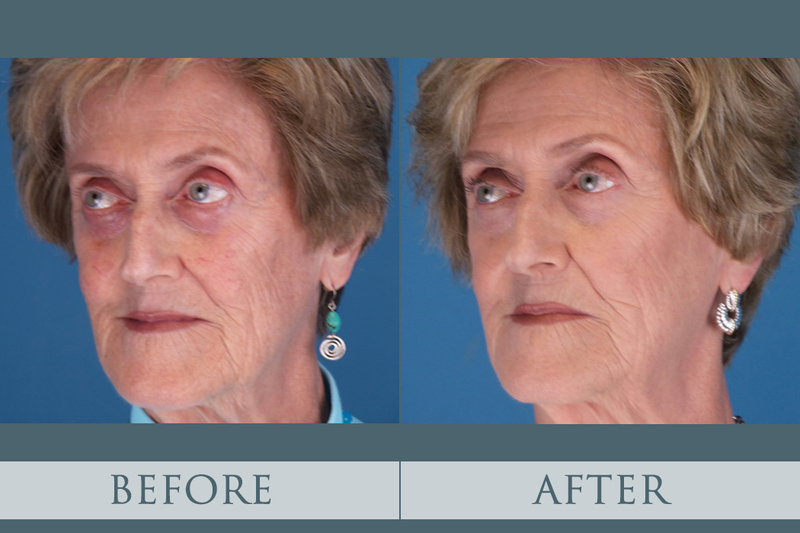 The surgery can be for the entire face or for specific segments such as the nose, eyes mouth. Be sure to look out for the different categories of laser skin resurfacing surgery: ablative and non-ablative, which involve different techniques. 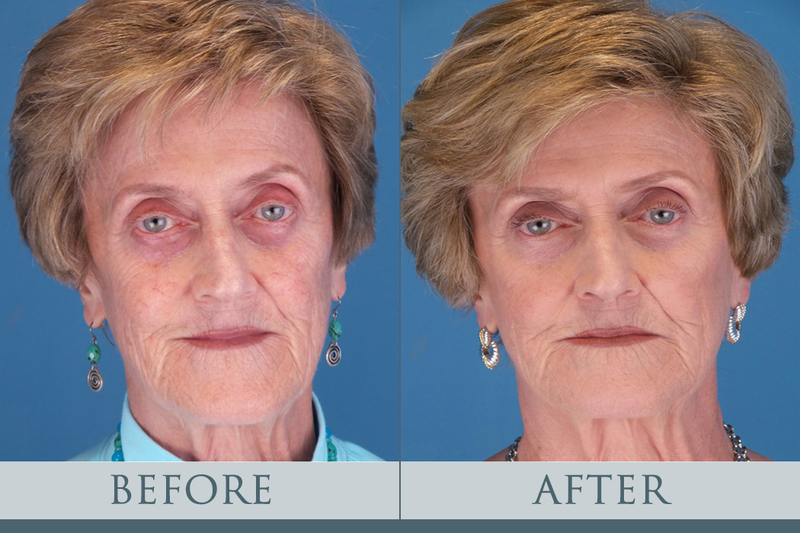 Visual proof from actual patients of the skin resurfacing surgery lets you form an idea about the real impact that the procedure will have on you. 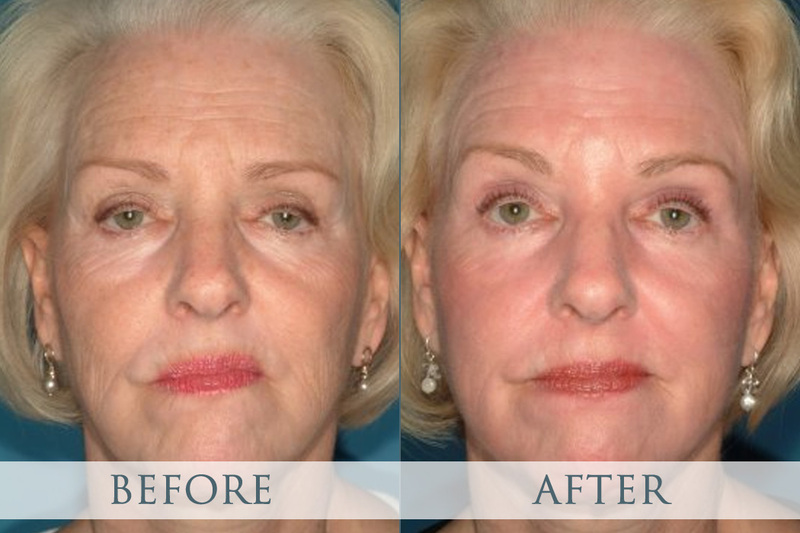 Before and after laser skin resurfacing shows an appreciable difference in pigmentation that can be felt in photos, while lines and creases may seem to have diminished after a successful surgical procedure. Intensity and color will have improved visibly. Before going in for the surgery, you must be prepared for laser skin surgery before afterinstructions and know what to expect following the procedure. 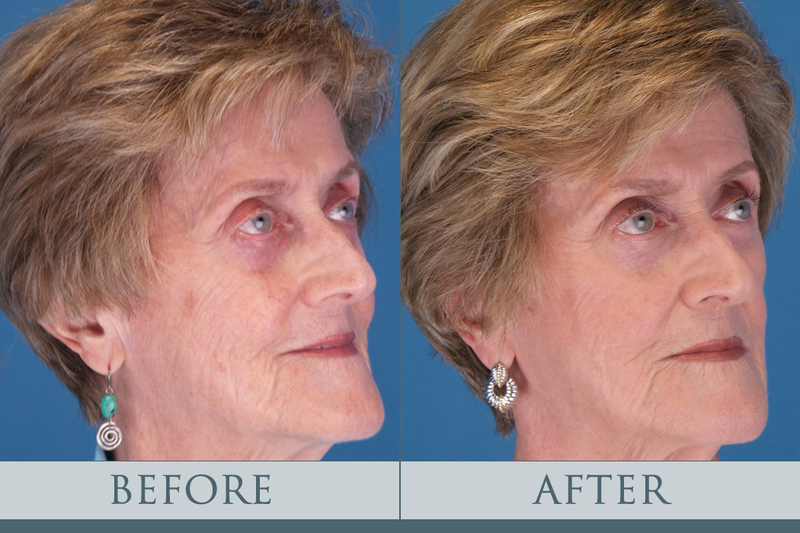 This will help you avoid any unforeseen results from a laser skin resurfacing surgery.